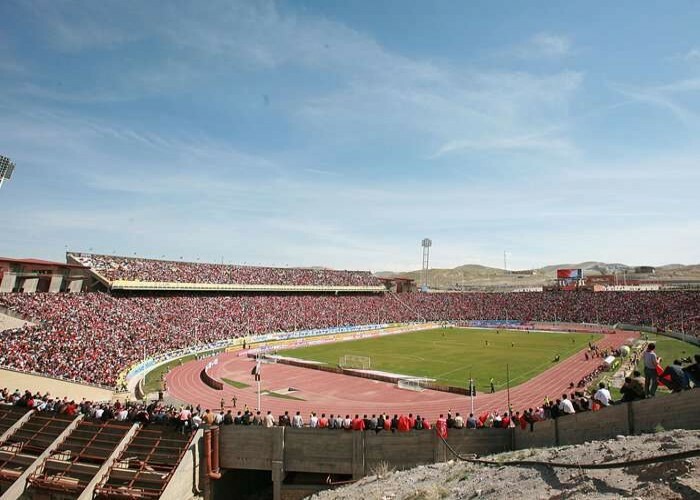 The Yadegar-e Emam Stadium is a multi-purpose stadium in Tabriz, Iran. 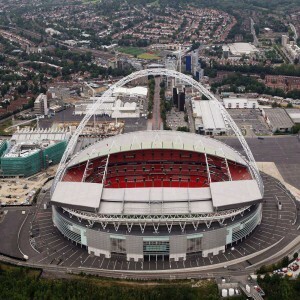 It was officially opened in the year 1996 and has a capacity of accommodating 80,000 spectators. 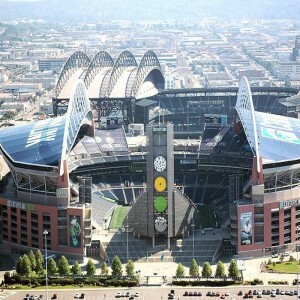 However, the construction had already begun in 1989. 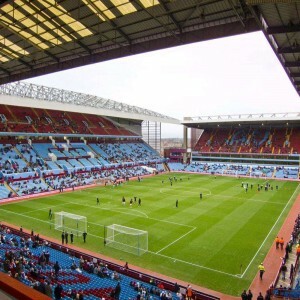 This stadium is majorly used for conducting football matches. 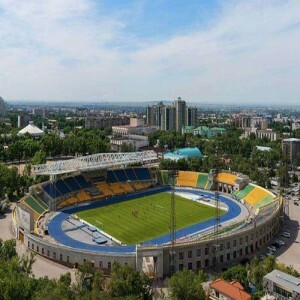 Tractor Sazi football club plays all their home games at this stadium. 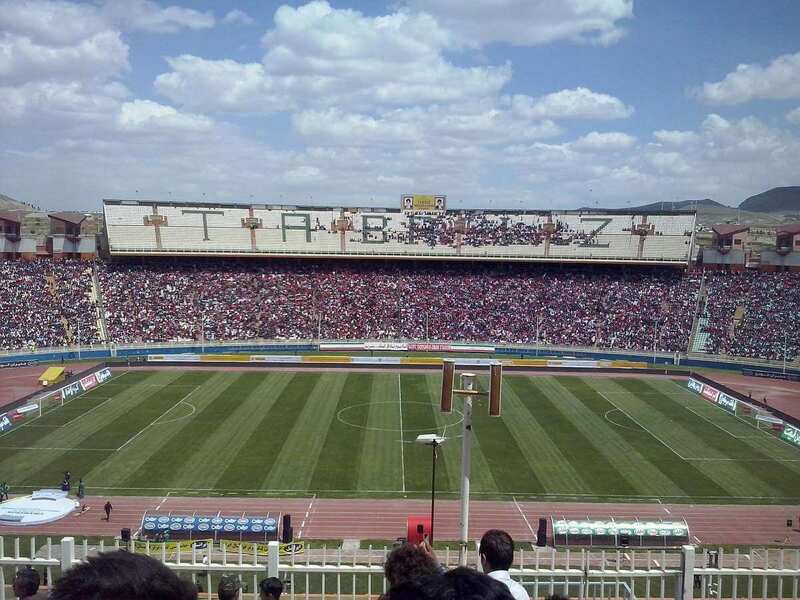 This is the second biggest stadium in Iran and a part of the Tabriz Olympic Complex. 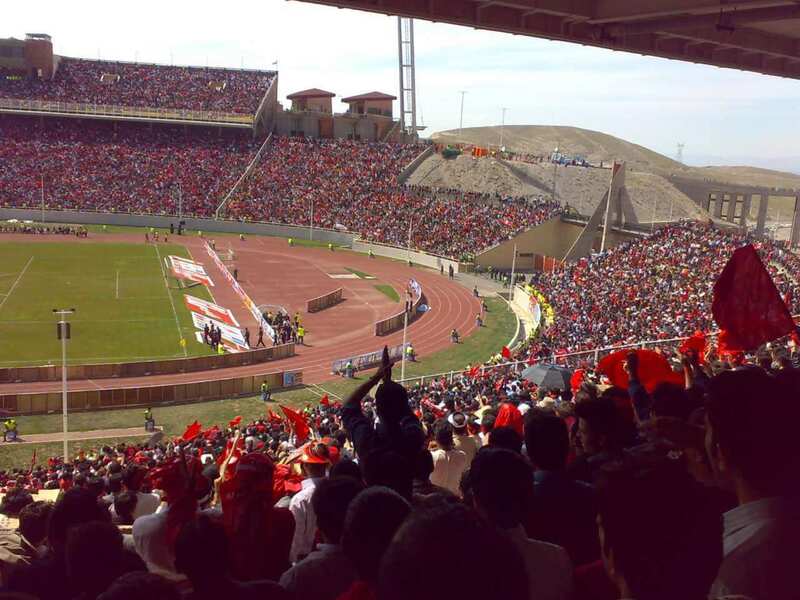 Azadegan League matches are played in Yadegar-e Emam Stadium. 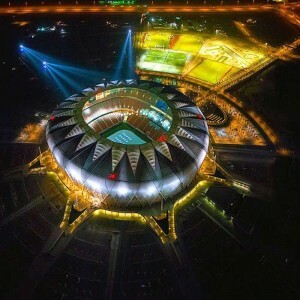 The 2016 AFC U-16 Championship qualification match was played on this ground on 16th September 2015. 2016 AFC U-16 Championship qualification match between India and Lebanon was played in this stadium on 20th September 2015. Another friendly match was played between Iran and Azerbaijan in the year 2002. 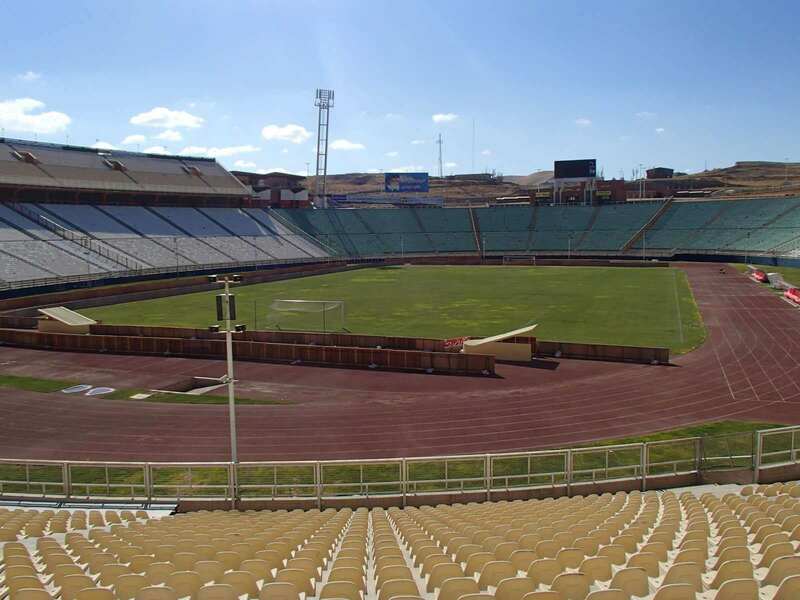 A friendly match was played between Iran and Kuwait in 1998 in this stadium.